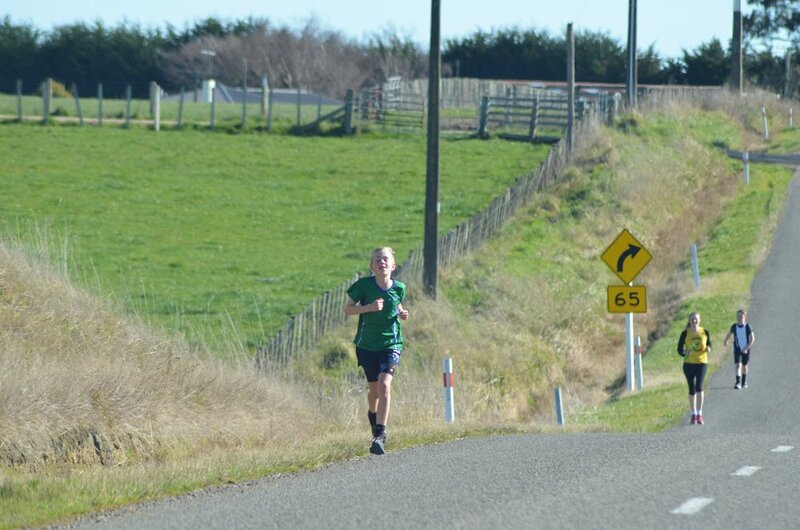 Harriers shines at Halcombe Relay! 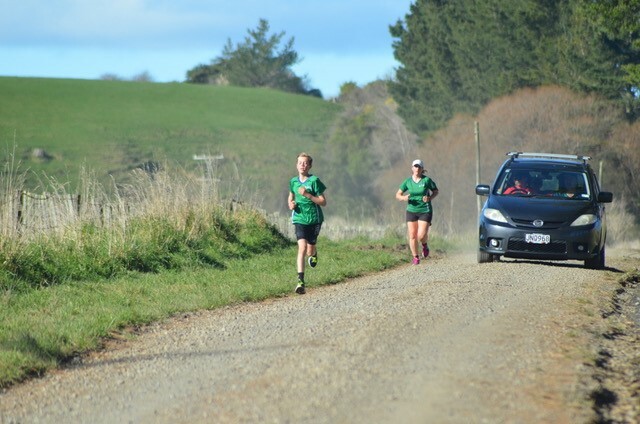 The Halcombe Relay on Saturday was a fantastic success and a real credit to the Feilding Moa Club for the manner in which it was organised. Many of our participants including some of the Parents, rated this event as their highlight of the year so far. Our Club entered two junior running teams into the relay, with the addition of Toshi Nakanishi who kindly did 2 legs for his team. Almost without exception our Juniors bettered their estimated times. So well done to all. 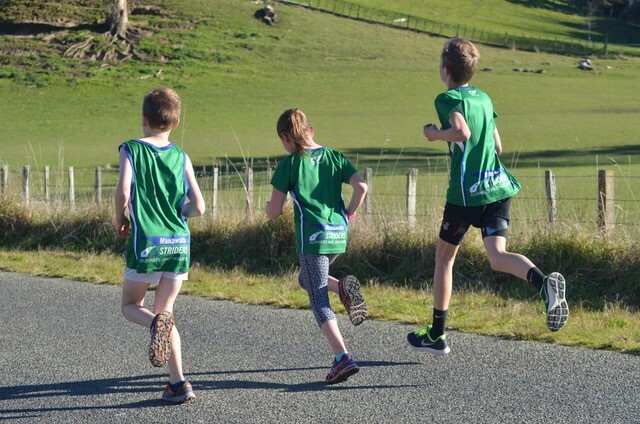 I think coming off a cross country season, supported by Chris's coaching and previous racing experience is starting to show in the ongoing improvements being shown by our younger club members. In conclusion I would just like to thank the support and help provided by the Juniors Parents on Saturday. And thanks to Jeff Cruickshank for managing one of the teams.